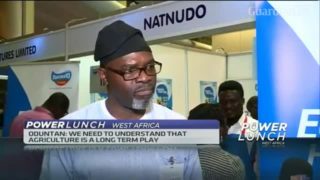 Did you know that $202 billion per annum is lost in productivity because of refractive errors? 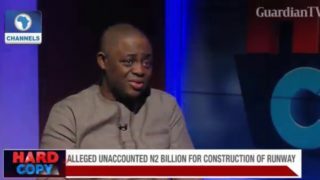 It would take $39 billion in infrastructure spend to address this. 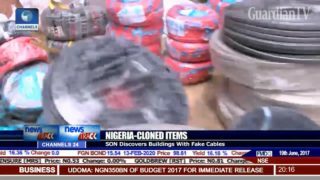 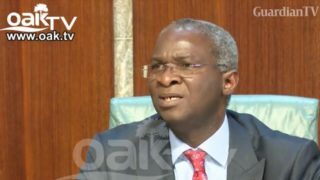 SON discovers N8 Billion worth of fake cables in Lagos. 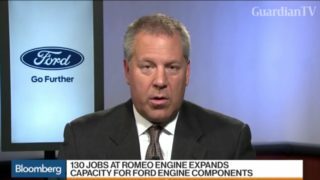 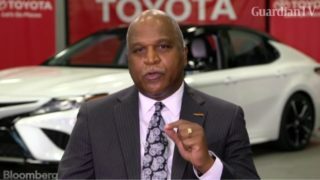 Joe Hinrichs, president at Ford Americas, discusses the automaker's $1.2 billion investment in three Michigan factories that will create or retain 130 jobs in the state. 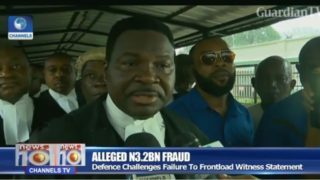 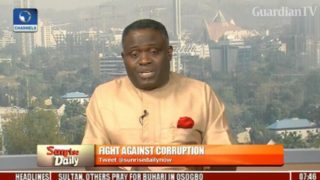 Alleged N3.2 Billion fraud - Defence challenges failure to frontload witness statement.